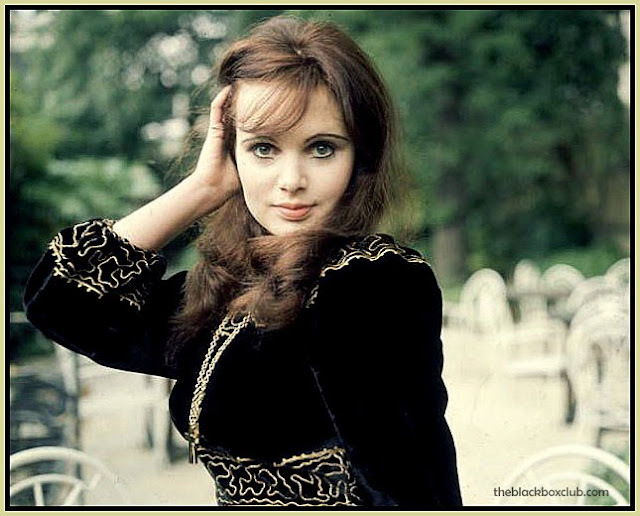 Madeline Smith (born 2 August 1949) is an English actress. She was a model in the 1960s, and appeared in many television series, Hammer horror and comedy films from the late 1960s to the early 1980s. Smith was born in Hartfield, Sussex. 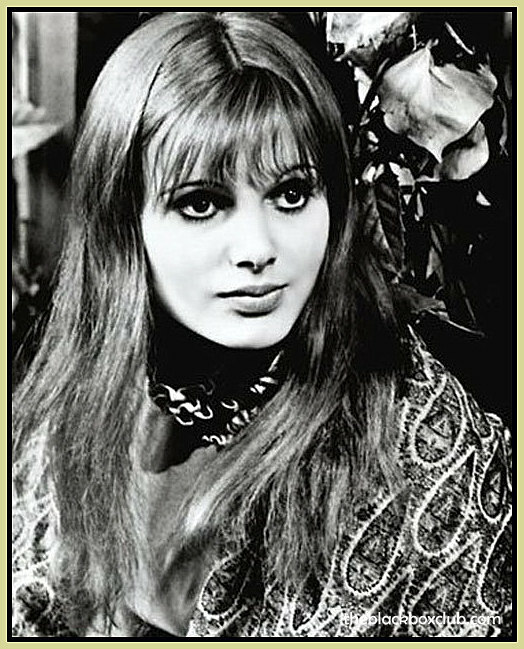 Her father owned an antiques shop near Kew Gardens, while she had a temporary job working at Biba's boutique, a fashion house in Kensington High Street, London. In the late 1960s and early 1970s, Smith was frequently the subject of cartoons by J Edward Oliver, which made constant admiring reference to her disproportionately large bust. Smith first worked for Hammer films in Taste the Blood of Dracula (1969) as an East End prostitute, a non-speaking role. 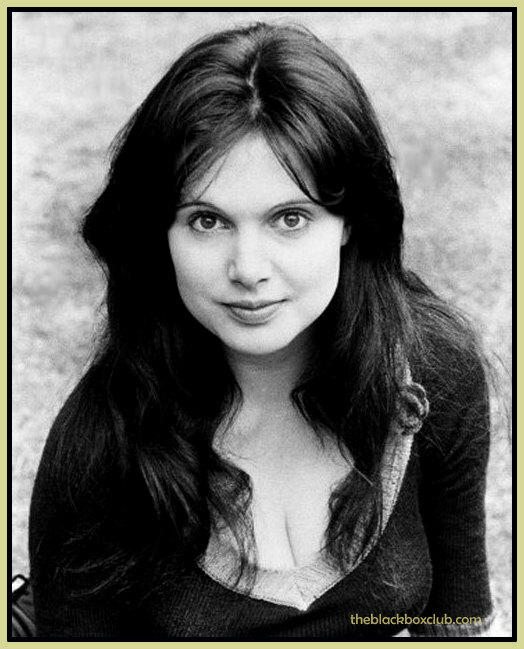 In 1973 she played the Bond girl Miss Caruso in the post-titles sequence of Live and Let Die, the first James Bond film starring Roger Moore, and The Angel Sarah, in Hammer Films 'Frankenstein and the Monster from Hell with Peter Cushing and Shane Briant in 1973. Her television credits include Doctor at Large (1971), The Two Ronnies (appearance in the serial "Hampton Wick" 1971), Clochemerle (1972), His and Hers (1970) with Tim Brooke-Taylor, Casanova '73 (1973) with Leslie Phillips, and The Steam Video Company (1984). She was a member of the regular cast for the BBC2 series The End of the Pier Show (1974) and In The Looking Glass (1978), along with John Wells, John Fortune and Carl Davis. 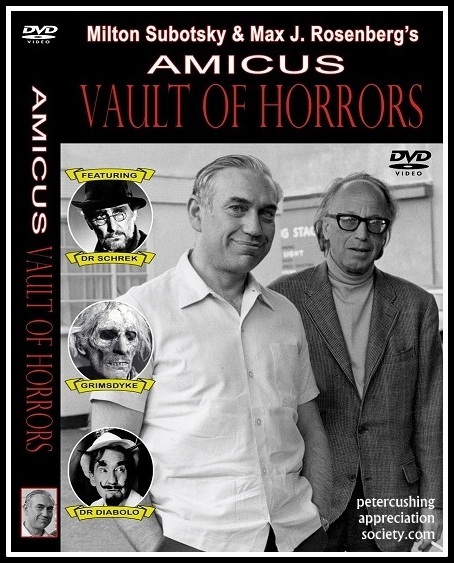 Smith made her last film, Eric Morecambe's final work, The Passionate Pilgrim, in 1984. I saw Madeline today in an episode of 'Doctor at Large' which reminded me of the schoolboy crush I had on her, Beautiful!! !